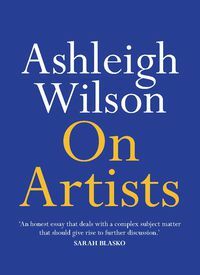 Ashleigh Wilson is the arts editor of The Australian. 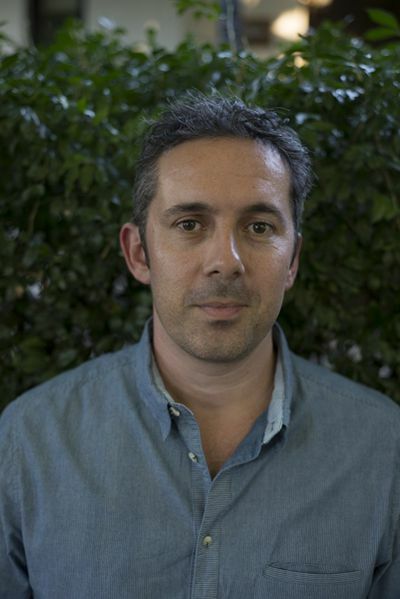 He won a Walkley Award for his series on unethical behaviour in the Aboriginal art industry, which led to a Senate inquiry. Brett Whiteley: Art, Life and the Other Thing (2016) was published by Text Publishing.